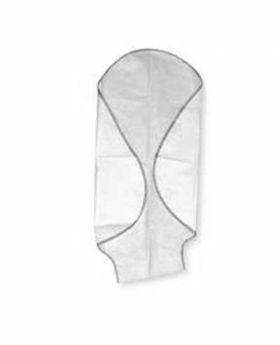 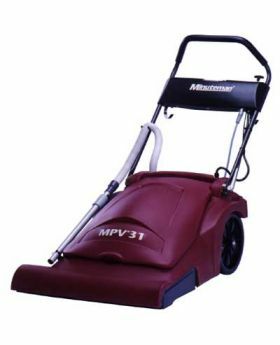 It's not a secret that proper maintenance extends the life of your carpet. 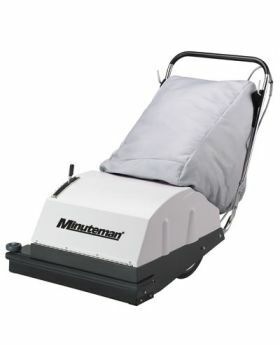 When shopping for carpet equipment, Minuteman is the right choice. 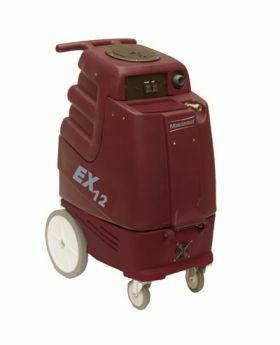 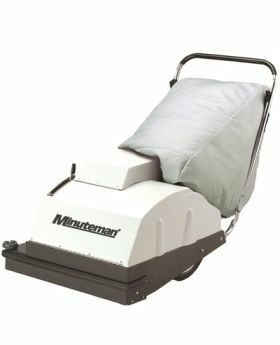 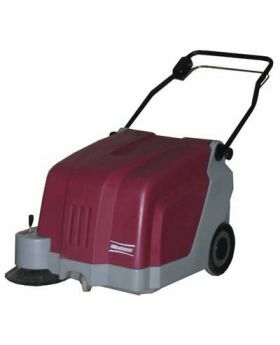 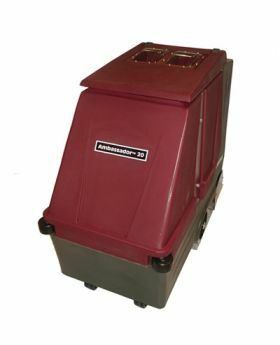 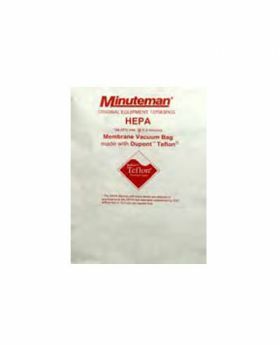 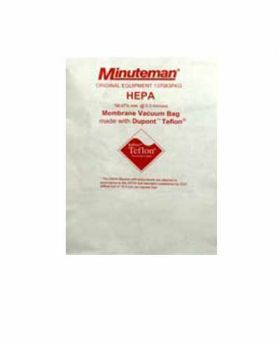 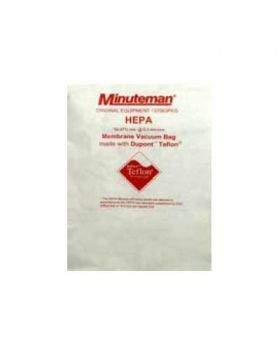 Minuteman equipment cleans carpets better, faster and easier resulting in increased productivity. 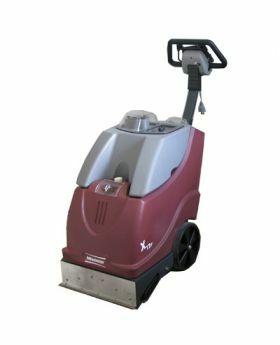 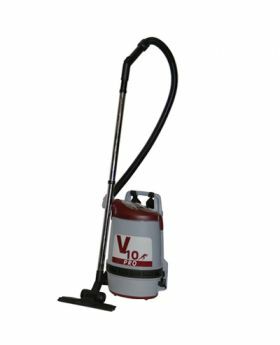 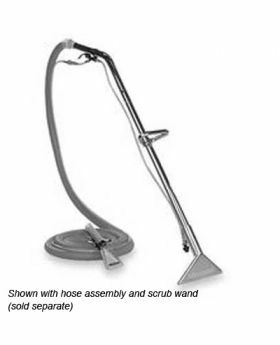 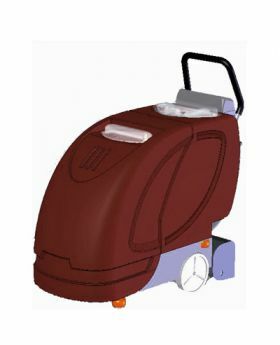 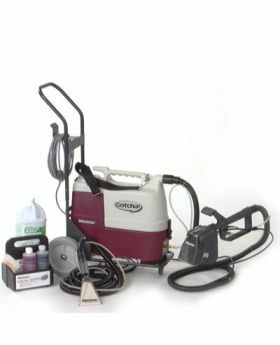 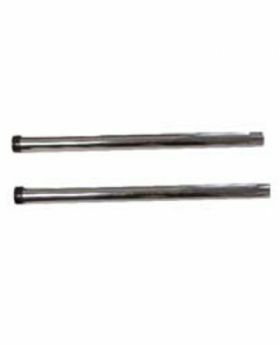 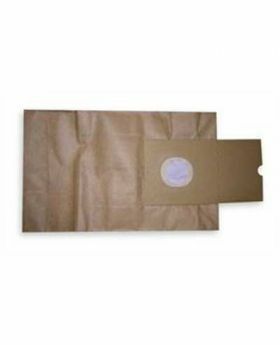 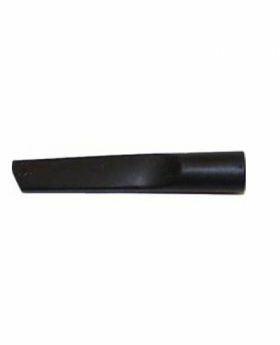 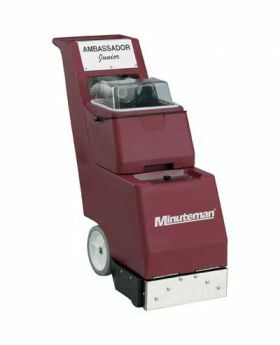 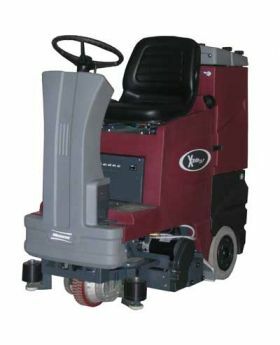 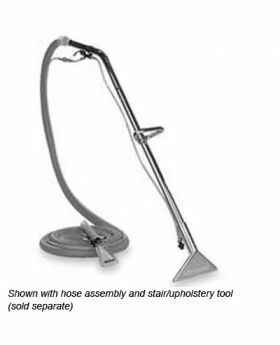 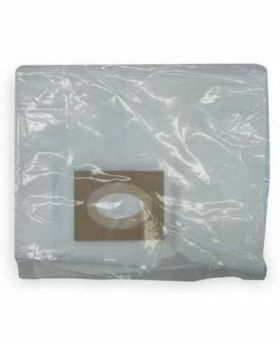 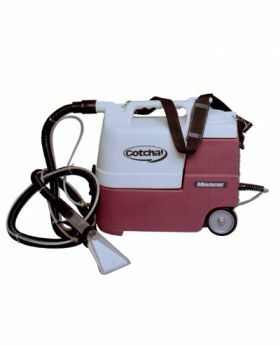 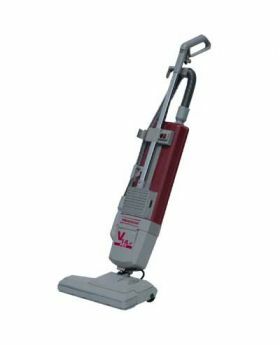 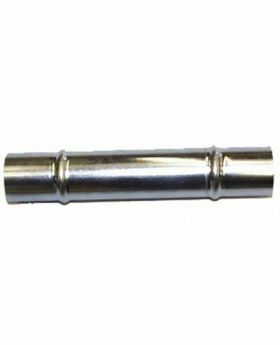 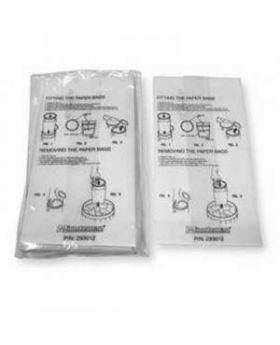 We carry a complete line of innovative carpet care equipment from Minuteman International including upright vacuums, wide area vacuums, carpet extractors, backpack vacuums, carpet blowers, carpet sweepers and carpet spot cleaners.